John Keats wrote this most popular "Ode" poem in 1819, published anonymously in 1820. It's renowned for its classic themes of love and sacrifice. The poem's final lines are perhaps Keats' most widely quoted: "Beauty is truth, truth beauty, that is all / Ye know on earth, and all ye need to know." 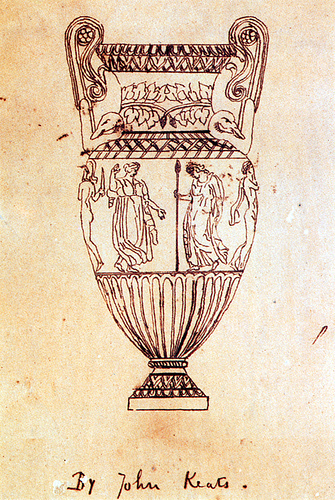 Add Ode on a Grecian Urn to your own personal library.